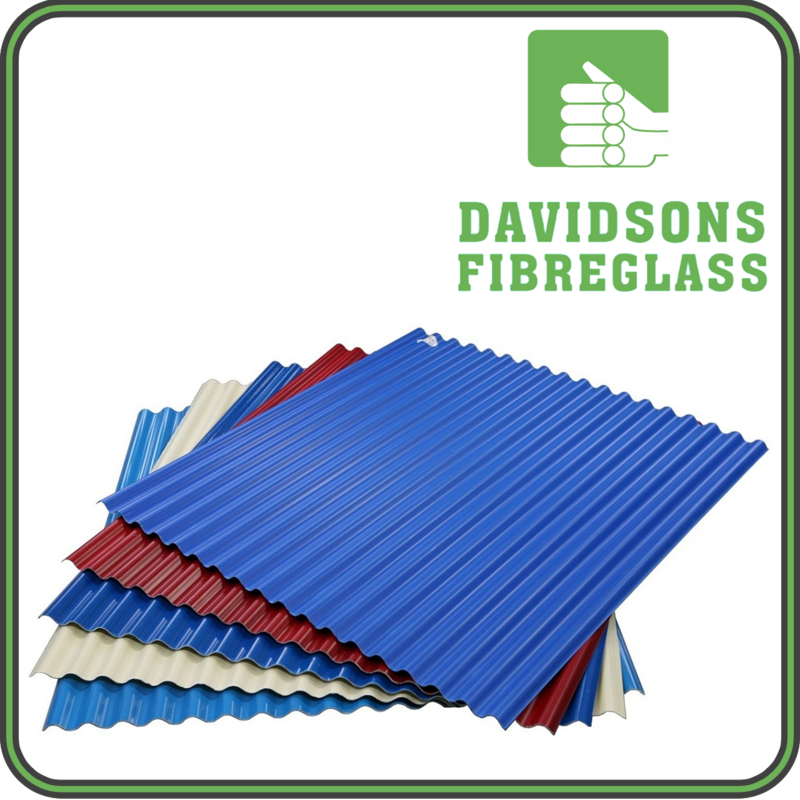 Quality fibreglass and polycarbonate roofsheeting. Strong ,durable, UV protected and hail resitant. Cut to size.